Lived in the city of Khodoriv of Zhydachiv district, L’viv region. 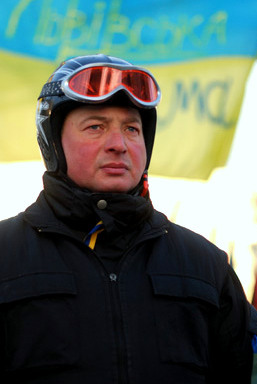 Member of the «Svoboda» party. Came to Euromaidan December 1st after the students had been beaten by the security forces. Belonged to the sotnya which guarded the first barricade at Instytutska Street. Died from a gunshot. Survived by two children.